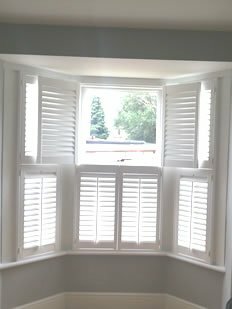 Looking for Wooden shutters Bedfordshire? 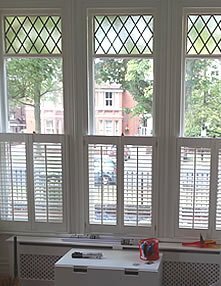 For wooden shutters Bedfordshire, call 01727 825200. 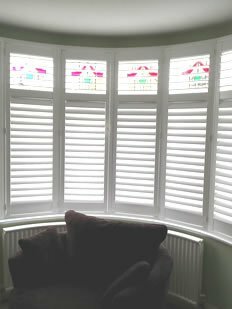 We are a highly professional, independent shutter company based in Bedfordshire & Bedfordshire supplying and fitting a fantastic range of beautiful, affordable interior wooden shutters. With their good looks and versatility shutters are effortlessly chic. They have many plus points including privacy, light control, sound and draught proofing whilst making a laid back statement and at the same time saving you money on your fuel bills as they provide further insulation. 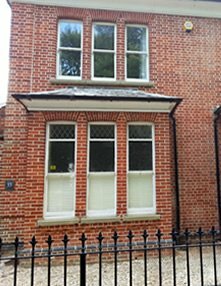 At James Shutters we believe that quality, value and service are key to our success. Our sales advisors are also fully trained installers and we believe we offer better advice in considering all of your options. 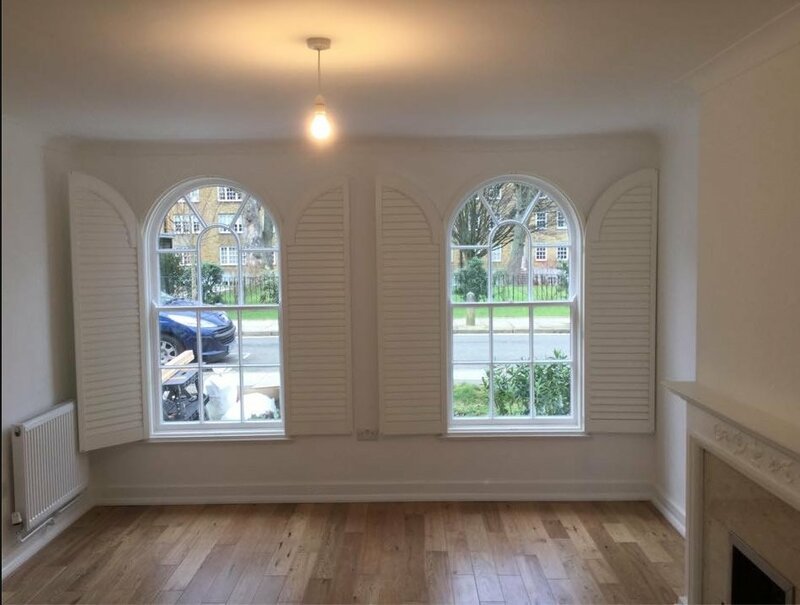 They are fully aBedfordshire of the shutter specifications from the outset of your quotation through to the end completion seen from their previous installations experiences and not just from a sales approach.